Let's answer the main question about GT6, and for some players the only one that matters: no, GT6 won't be on PlayStation 4 (not yet) but on the good old PlayStation 3. It looks like Sony current priority is to get cash from a a wide installed base, over using its flagship title to support its new console, set to be released in the same window as GT6. 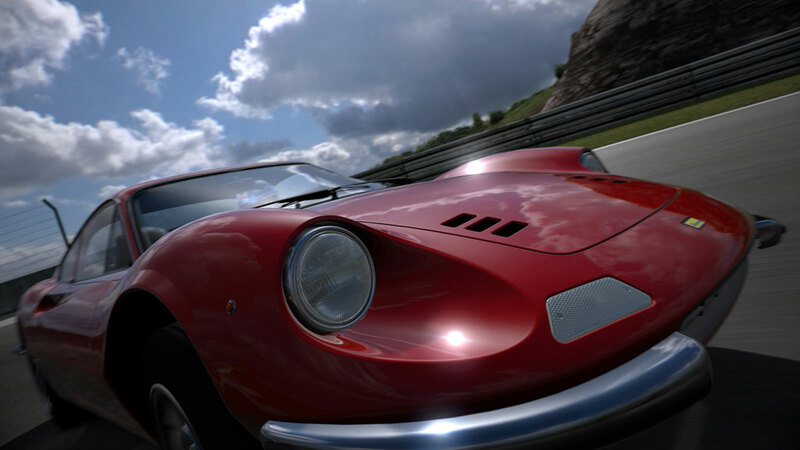 Gran Turismo 6 ambition is to become the GT4 of the PS3, ie the game that improves the last opus. There is room here, from technical, design, and content point of view. 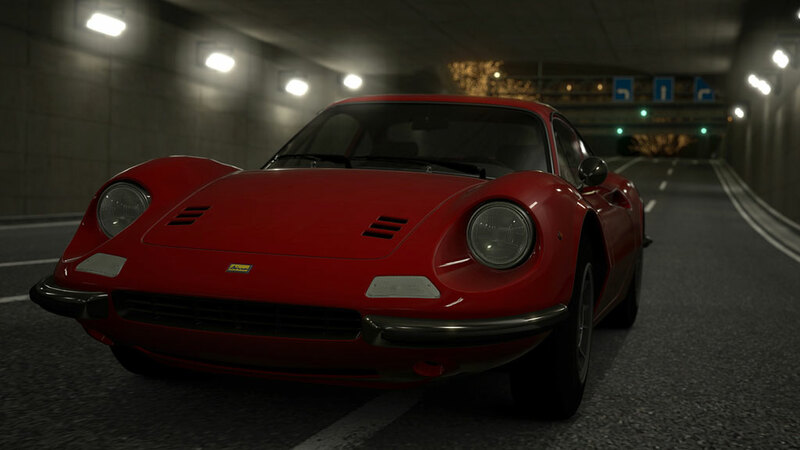 Polyphony Digital reworked the graphic engine. Indeed, first images confirm an overall quality improvement! The game uses tesselation rendering technique, wich creates polygons on the fly when you get close to objetcs that lacks details. Given the facts that GT5 doesn't lack polygons on premium cars, i suspect this annoucement to have more to do with marketing than in-game improvement. PD claims the physics engine has been rewrittend as well. Nobody will be able to check this, or if they just tuned the actual physics engine, actualy. 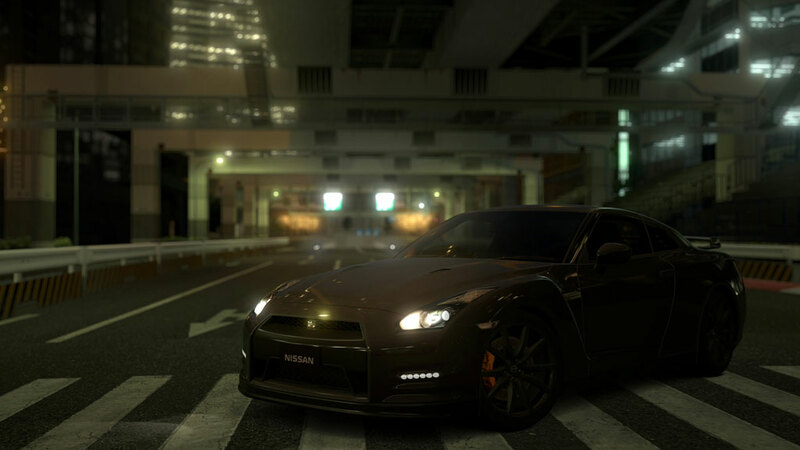 Anyway, let's hope drive feelings goes in the right way, not that GT5 really needs that. The game is intented to follow the new paradigm Gran Turismo's father Kazunori Yamauchi wants to apply to GT for several years: shift from a racing game to a racing plateform. 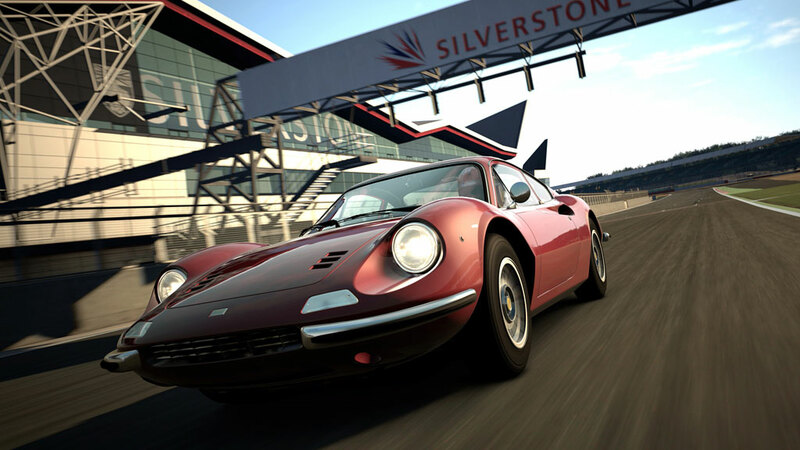 This means GT6 has been designed to easily receive new cars, tracks and events during its lifetime. As we expected in our previous article about GT6, a new User Interface will be welcomed by most gamers: lighter, it removes loading time from a menu to another. Players will be able to customize their cars. 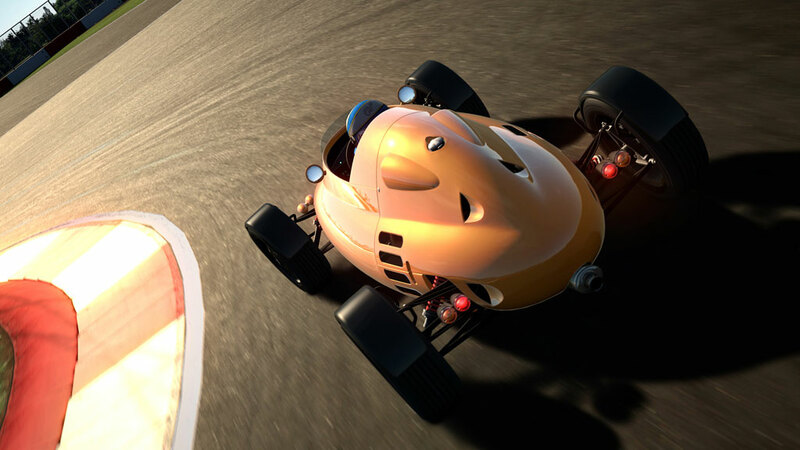 A player can now create a custom online championship, create or join a race club (like in Forza Motorsports 4). Additional features will be available on PC, smartphone and Tables. 1200 cars at launch. 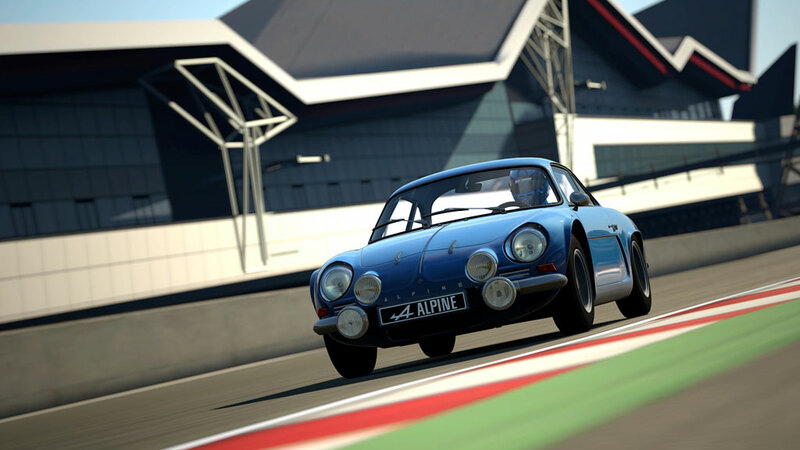 GT5 had 1048 to reach 1104 (1109 minus standard/premium twins available in GT mode), which will be included in GT6. 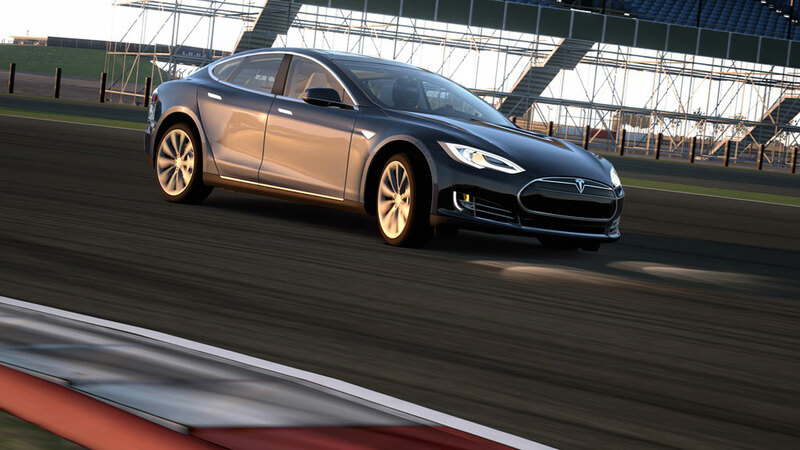 Some (how much is still unknown) GT5 Standard cars will have Premium model in GT6. 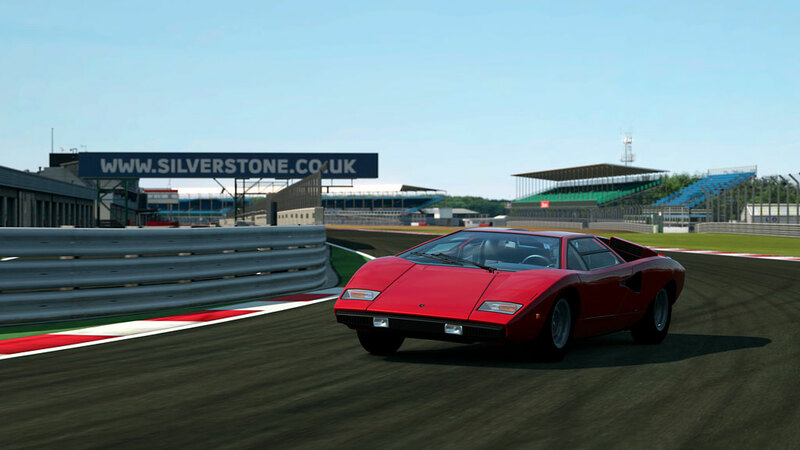 33 Tracks (71 variations), including 7 new place to race, as Silverstone. 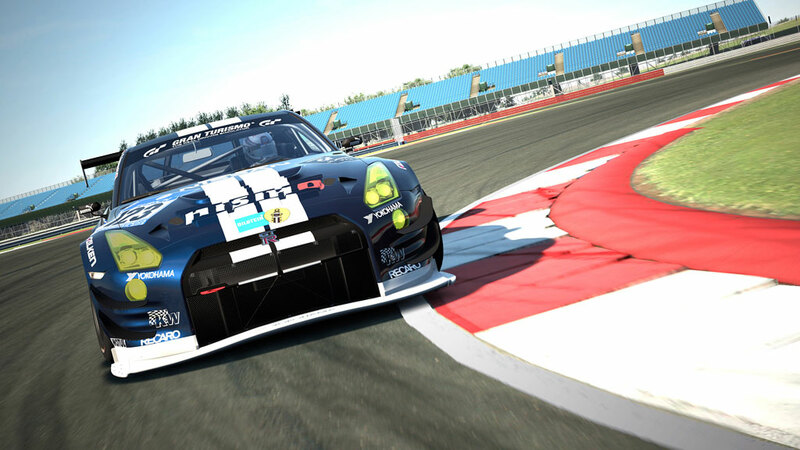 Update 1: The GT Academy 2013 will be available in July as a standalone game (like 2013 one), but using the GT6 engine. 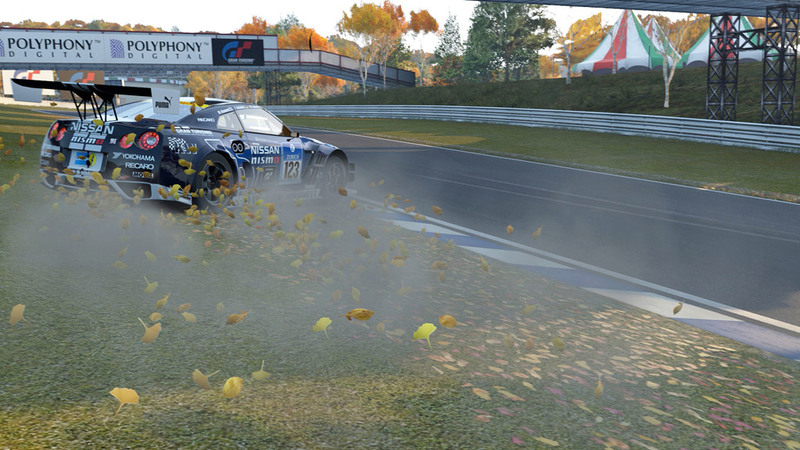 Consider this being the first playable Gran Turismo 6 demo! 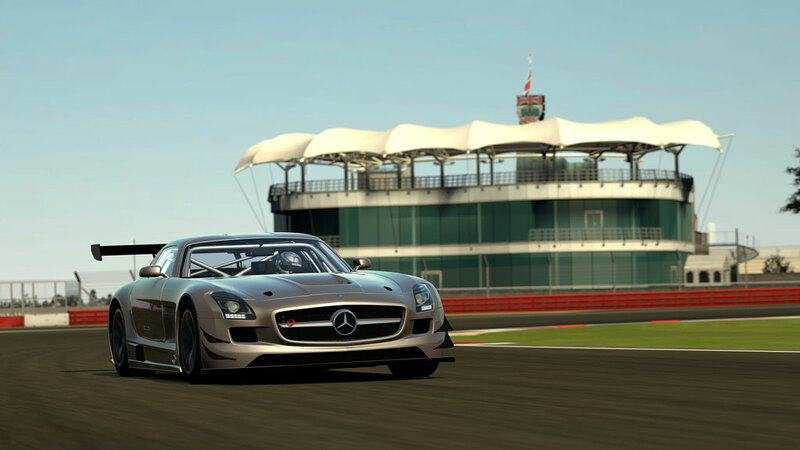 Gran Turismo 6 will be released on PlayStation 3 before christmas (expect end of november 2013). 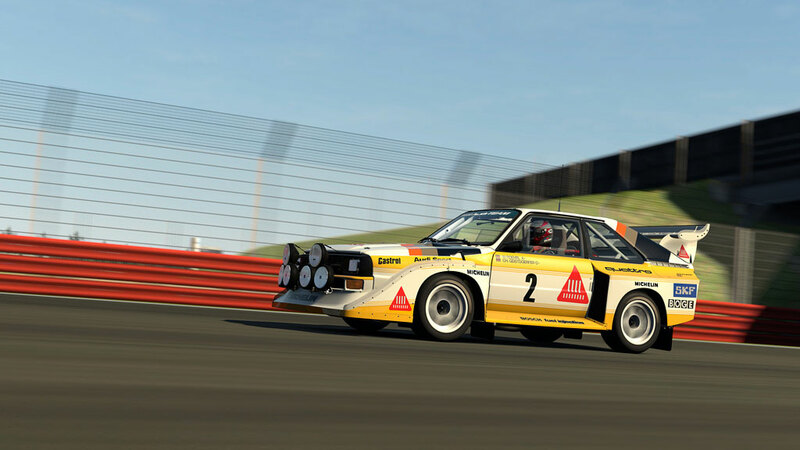 This article will be updated with latest informations and links to the best resources about GT6 around the web.